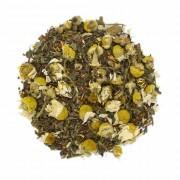 If you’re a fan of rooibos, you definitely should try honeybush. 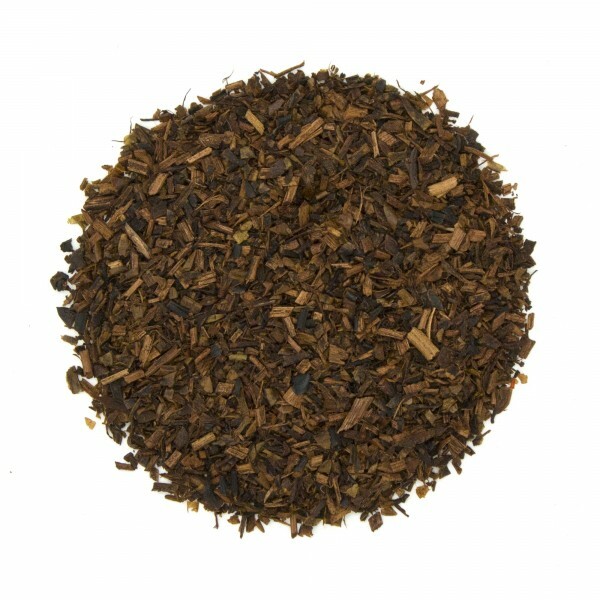 Offering a fuller body and more rounded mouthfeel, honeybush has a slightly nuttier flavor than fruity rooibos. 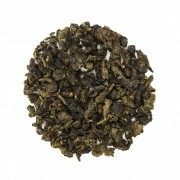 Delicious hot or iced, honeybush also complements a wide variety of flavors. 2. 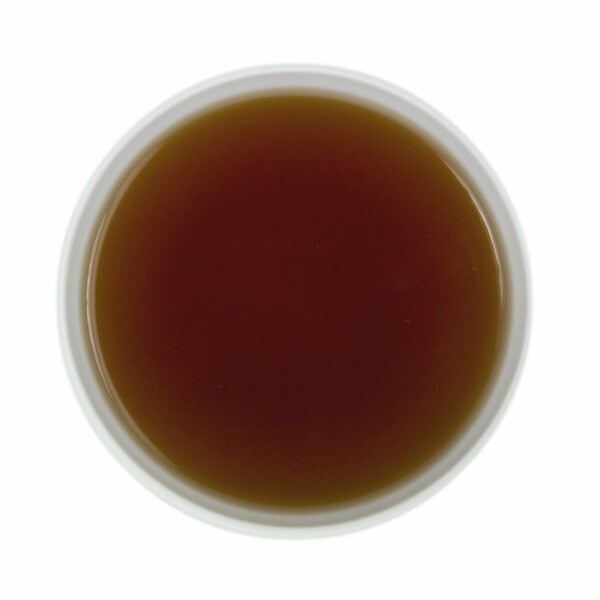 Use 3-4 grams (1 level tablespoon) of Rooibos per 8-12 ounces of water. 3. Pour hot water over Rooibos and steep 4-5 minutes. Remove Rooibos and enjoy! HOneybush Organic is by far the best Honeybush I have ever tried. I love the rich, full bodied flavor of this tea. I've never been a fan of rooibos tea, but the reviews made it sound like this was something special and not your typical rooibos, so I decided to give it a try. I really did not care for it, but if you are already a rooibos fan, you make like it. 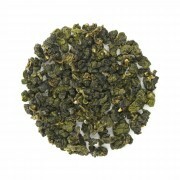 It has a strong fresh and rich taste. It puts you in a good mood and helps you to stay in high spirits and has a slight energy aspect to it. Its a good morning wakeup tea. It tastes really good with a little bit of honey.